Originally from Ohio, Debbie Riggins earned her bachelor’s degree from The Ohio State University. She moved to Raleigh in 1998 and spent her first six years as the business developer for a local marketing firm. She received her broker’s license in 2004 and began her commercial real estate career in 2005 at Rivercrest Realty Associates in Raleigh where she spent 8 years. 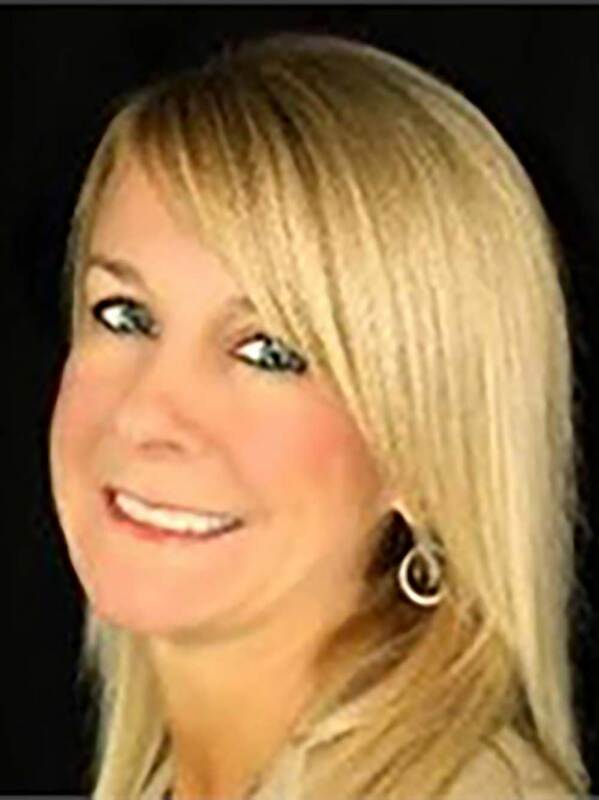 In her role as Leasing Manager at Rivercrest, Debbie was responsible for leasing 23 shopping centers in 4 states totaling over 1.5 million square feet. During her time with Rivercrest, she leased over one million square feet. Debbie is a licensed broker in North Carolina, South Carolina and Georgia. She is anactive member of the International Council of Shopping Centers (ICSC) and the X-Team and is a candidate for the Certified Commercial Investment Member (CCIM) designation.